Lizzie is perfect for romance-loving bookworms who race through every book. 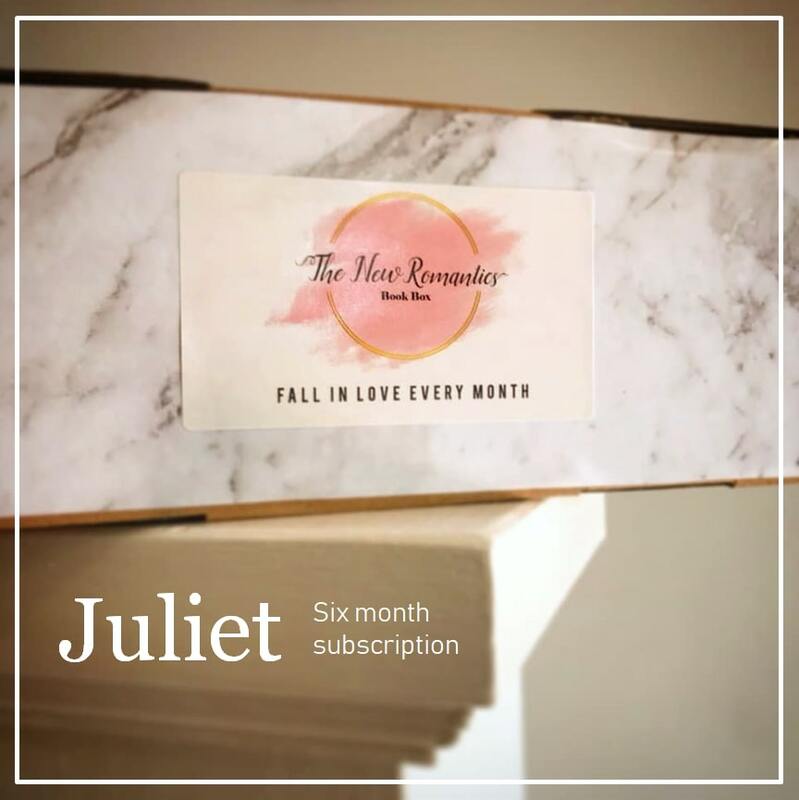 Every month you will receive two book boxes, each containing: one new romance to keep you up all night; book-related gifts to decorate your book shelves; beauty and self care treats to make you look and feel amazing. 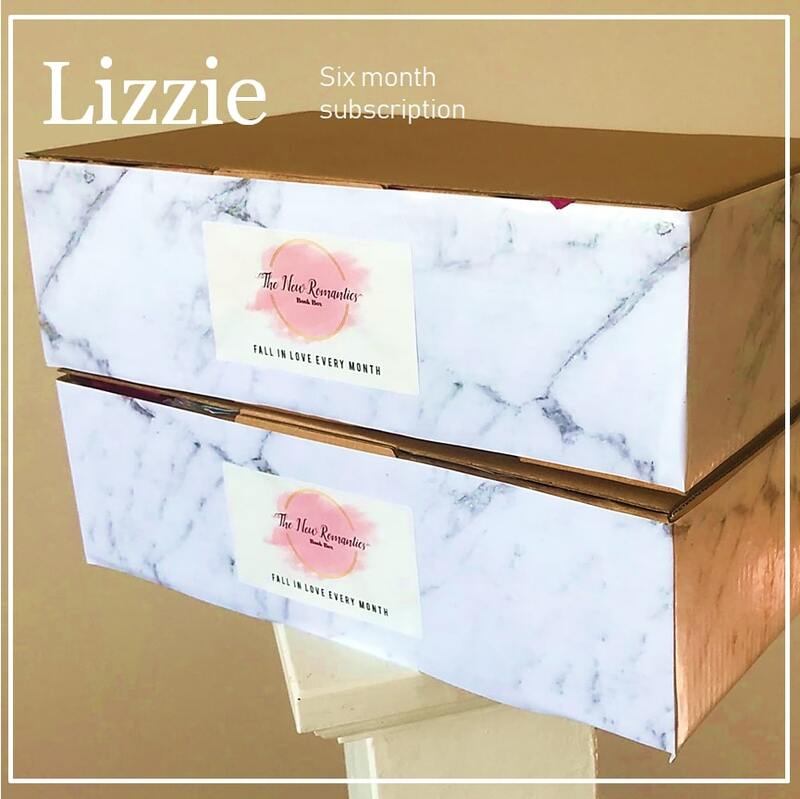 A six month subscription means you receive two book boxes every month for six months - that's 12 romance reads! Juliet is our standard subscription - but she's still something special. Every month you will receive one beautiful book box, containing: one new addictive romance to be enthralled by; a book-related gift to enhance your #bookhaul photos; beauty and self care goodies to pamper and relax. Juliet is our standard subscription - but she's still something special. Every month you will receive one beautiful book box, containing: one new addictive romance to be enthralled by; book-related gifts to enhance your #bookhaul photos; beauty and self care goodies to pamper and relax. Save money with a two book subscription.